Nuro was co-founded in 2016 by two former engineers of Google’s self-driving car project. Nuro has raised more than USD 1 billion from investors. Autonomous technology startup Nuro said on Monday it raised USD 940 million from SoftBank Group Corp, which valued the Silicon Valley-based company at USD 2.7 billion. The funding by SoftBank came through its USD 100-billion Vision Fund, which usually picks up big stakes in fast-growing technology companies. 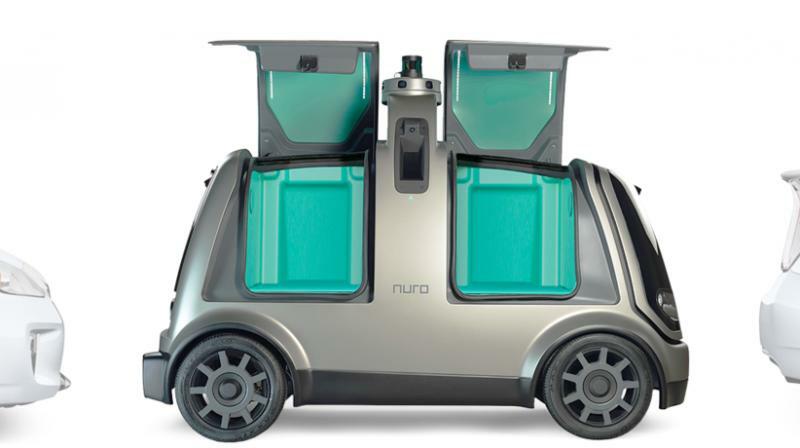 Last year, Nuro launched a self-driving delivery vehicle to run errands from picking up groceries to delivering dinner and partnered with US supermarket chain Kroger co to extend its services. Nuro has raised more than USD 1 billion from investors, including Greylock Partners and Gaorong Capital, which had participated in its Series A funding round.